A Celebration of Edna’s life will be held on Friday April 5, 2019 at Thomas Chapel Church of Christ, 30 White St., New Haven at 11am. Viewing in Church from 10-11am. 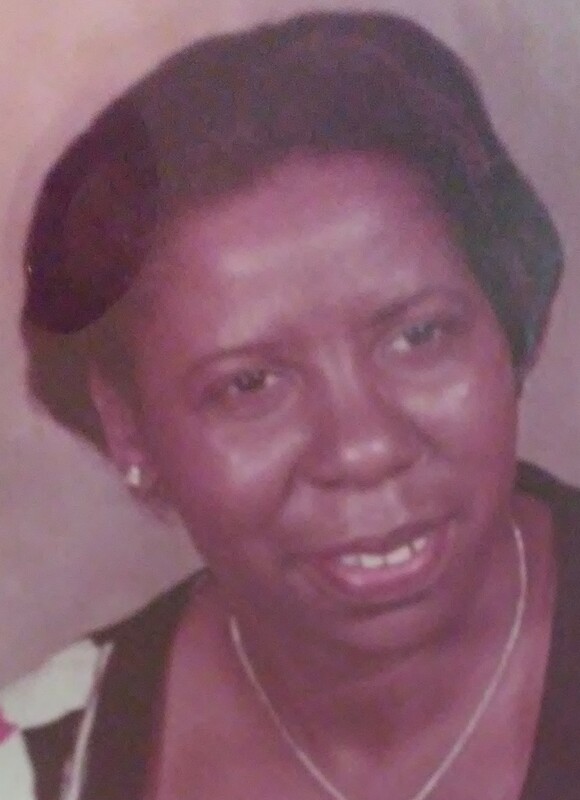 Edna V. (Jones) Gray, age 89, of Hamden, entered into eternal life on Friday March 22, 2019 at YNHH. 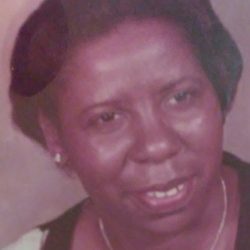 She was born on December 24, 1929 in Shreveport, LA to the late Scott and Victoria Jones. Wife of the late Arthur Gray for over 50 years. Survived by one step daughter Delores (Tarry) Stafford of New Haven and a host of nieces and nephews. She was predeceased by 4 sisters and 2 brothers.